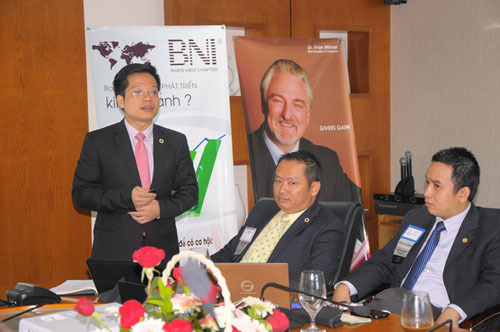 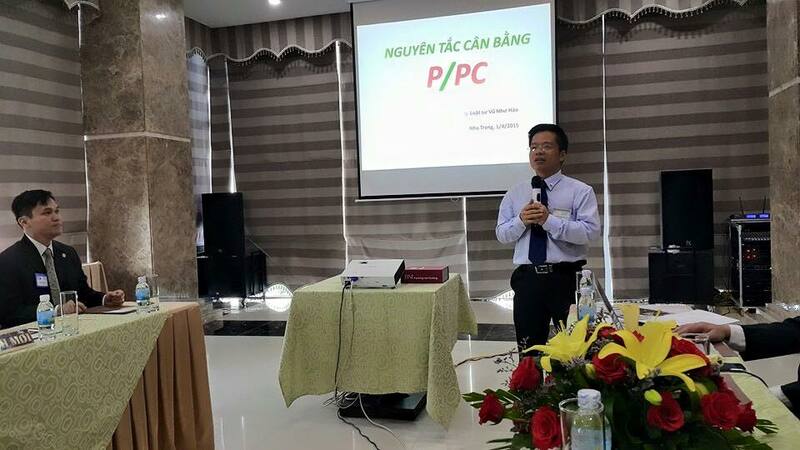 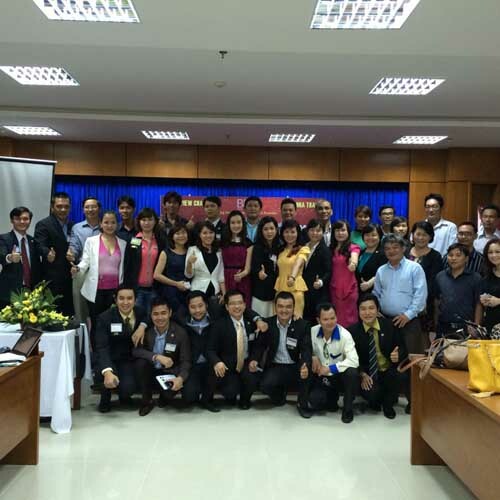 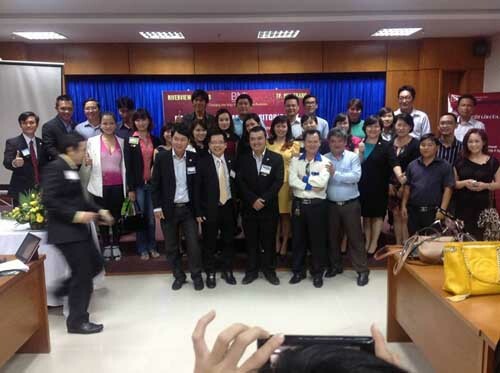 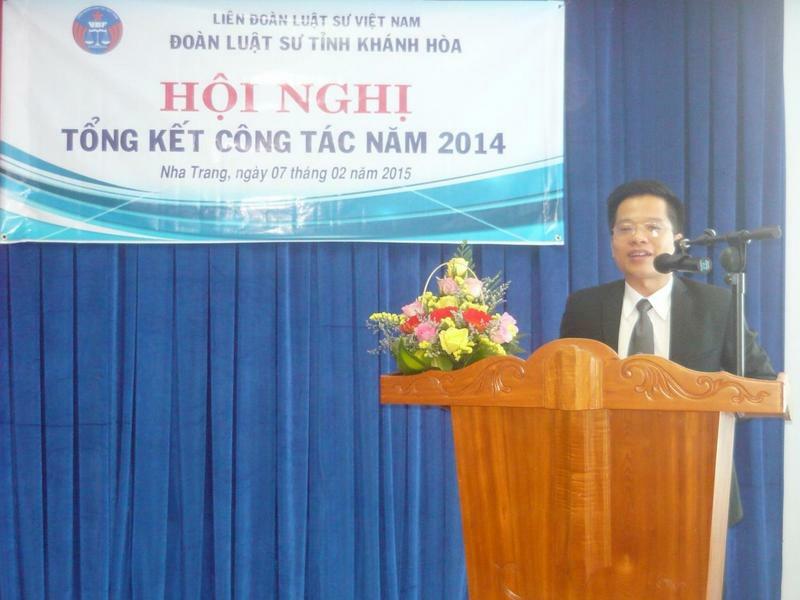 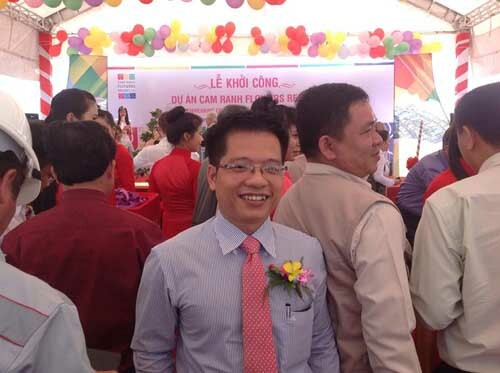 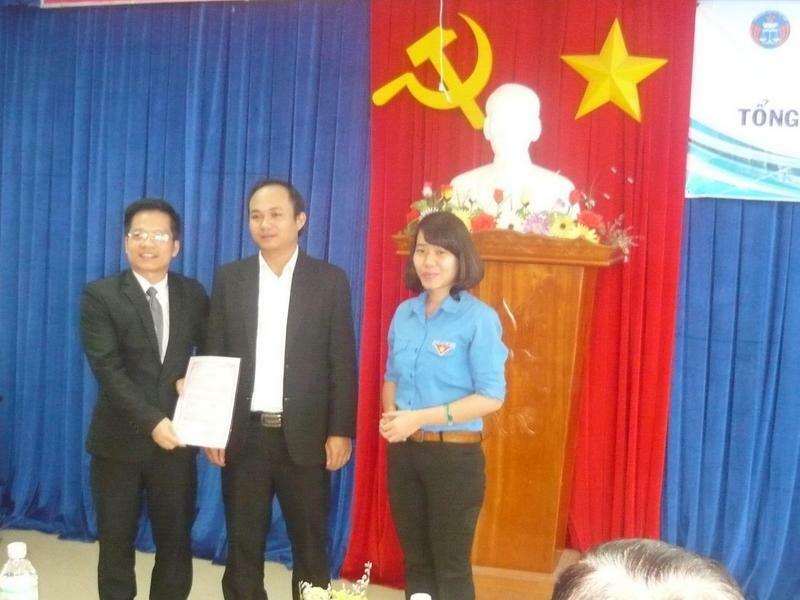 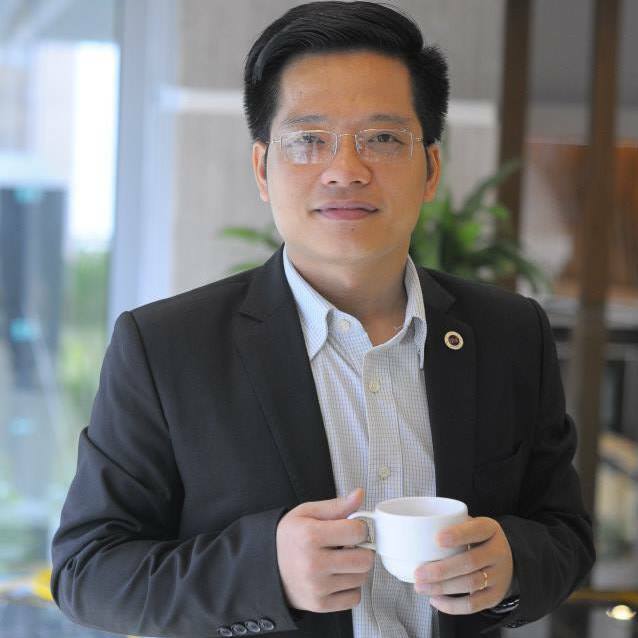 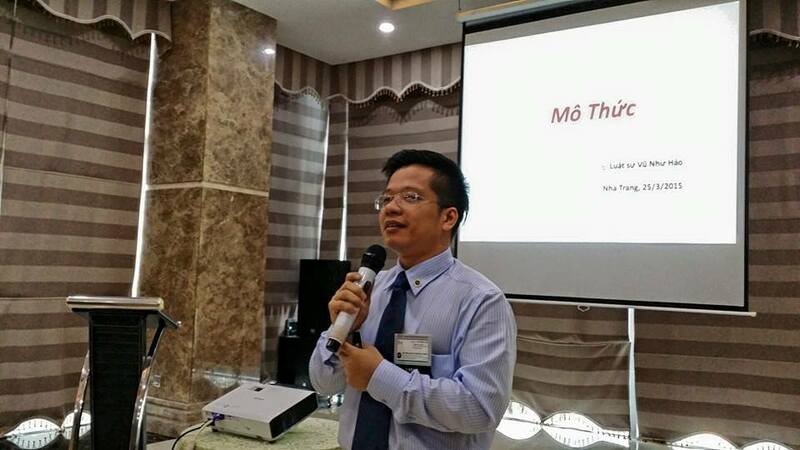 Civil Case: Lawyer Vu Nhu Hao made an event as he successfully persuaded People’s Court of Nha Trang City (Court of first instance) and People’s Court of Khanh Hoa Province (Court of appeals) to refuse the offer of Plaintiff – Joint Stock Commercial Bank for Foreign Trade of Vietnam in “Disputing credit contract” case with Defendant – Asia Joint Stock Company. 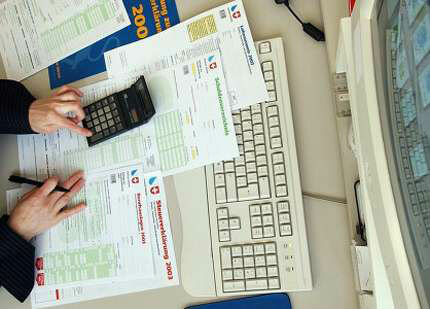 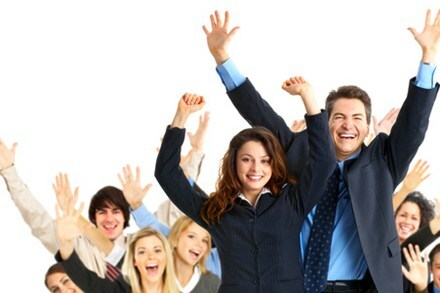 The value of the credit contract was 17.693.896.119 dong (Seventeen billions six hundreds ninety-three millions eight hundreds ninety-six thousands one hundred nineteen dong). 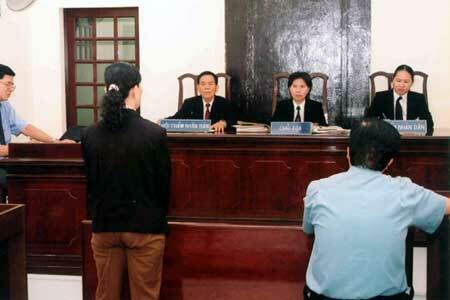 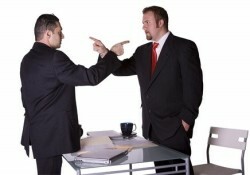 It’s the first time VCB Bank has been a loser in a case which VCB Bank is a Plaintiff. 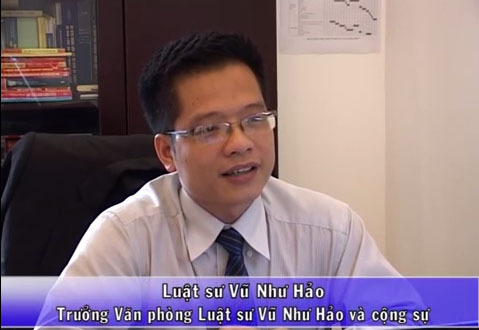 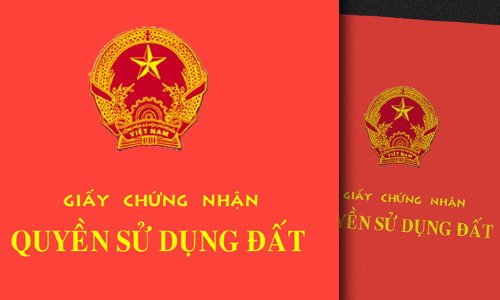 Criminal case: Lawyer Vu Nhu Hao exonerated the accused such as: (1) Defendant Nguyen Thai Dac in “Destroying forest in Son Hoa District, Phu Yen Province” case (Board of Judges’ Supreme People’s Court of Vietnam cancelled first instance judgment and appeal judgment), (2) Defendant Nguyen Dinh Vy in “Violating the rule of driving road transport” case (Military Court Zone 5 gave back investigation files to supplement. 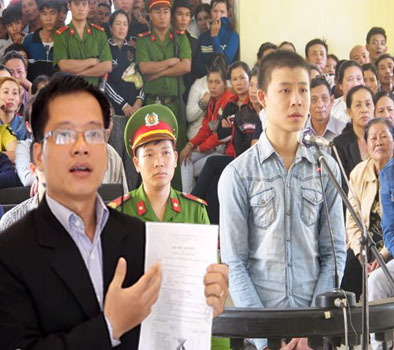 It went along way toward Defendant), (3) Defendant Nguyen Dinh Son in “Destroying distrained property” case (People’s Court of Dak Lak Province gave back investigation file with a view to exonerate Defendant).